Prezentare A large format, photographic board book which helps preschoolers to learn and master their ABCs through interactive play. 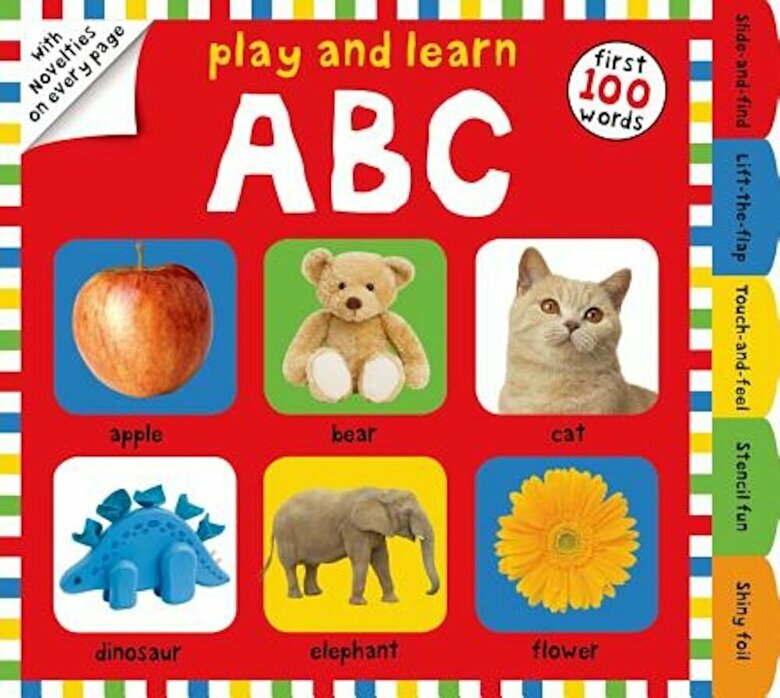 Each page has a different novelty to engage children, such as peek-a-boo flaps, slide-and-find doors, fold-out images, touch-and-feel textures and more, offering interactive challenges to suit children of varying developmental levels. The content encourages numerous preschool skills, including learning new concepts and vocabulary, number, counting and memory skills. Entertaining and rewarding early learning tool for children aged two and over.